Copyright: Artist retains all copyrights to submitted images and represented artwork. Artists selected to exhibit grant Limner Gallery rights to use the selected image(s) on printed materials and the gallery web site for promotional purposes only. Entry fee: $35 for up to 4 artworks; $5 for each additional artwork above four. Included are all forms of surreal, visionary and extraordinary figurative art. Winning artists will be featured in a group exhibition at the Limner Gallery, September 11 – October 4, 2014. 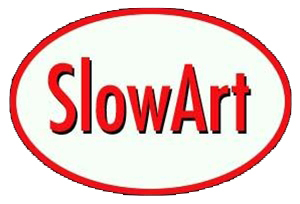 One artist will be awarded a two page display in Direct Art Volume #22, Fall 2015 issue. Two artists will be awarded a single page display. Image requirements: JPG format; 1 MB or less in size.